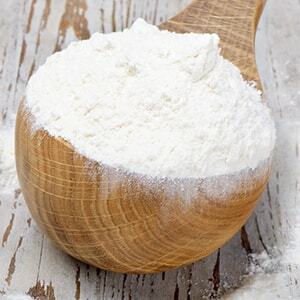 White dextrin is manufactured by moderate hydrolyzation of starch, with using a catalyst. White dextrin is white in colour but with reduced viscosity. 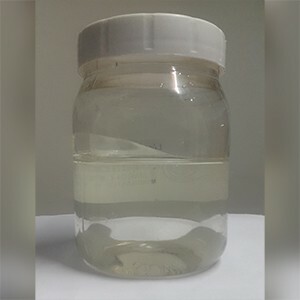 It is not completely soluble but has cold water solubility ranging from 25% to 65%. White dextrin produces a light coloured paste that set to soft but a clear-cut gel. 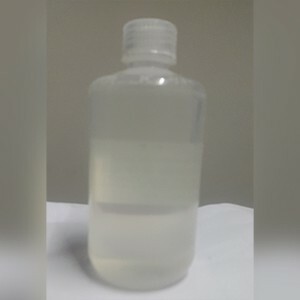 The higher solubility white dextrin can be used at much higher concentration to yield very soft gels and has good glutinosity. It is a crucial element for medicine, food and health care industry. It is also used as an additive in the certain applications for the manufacture of Textile, Adhesive and Dye’s. It is also preferred to starch, as it needs less or no cooking and much less water to form the paste.